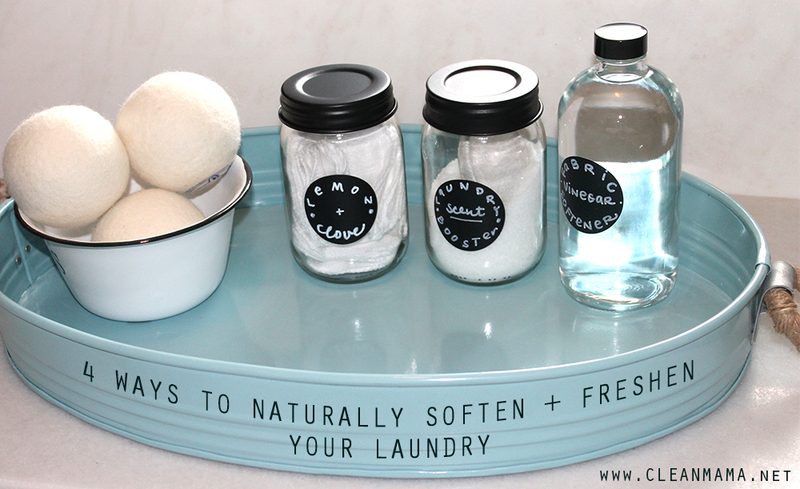 Last week I put a post of my wool dryer balls in my laundry room with a quick tip on Instagram and the slew of questions and comments led me to believe that you might like learning a little bit more about this economical, eco-friendly, natural laundry product. So here’s everything you want and need to know all in one post. Consider it a little Wool Dryer Balls 101. Why would you want to stop using dryer sheets and fabric softener? 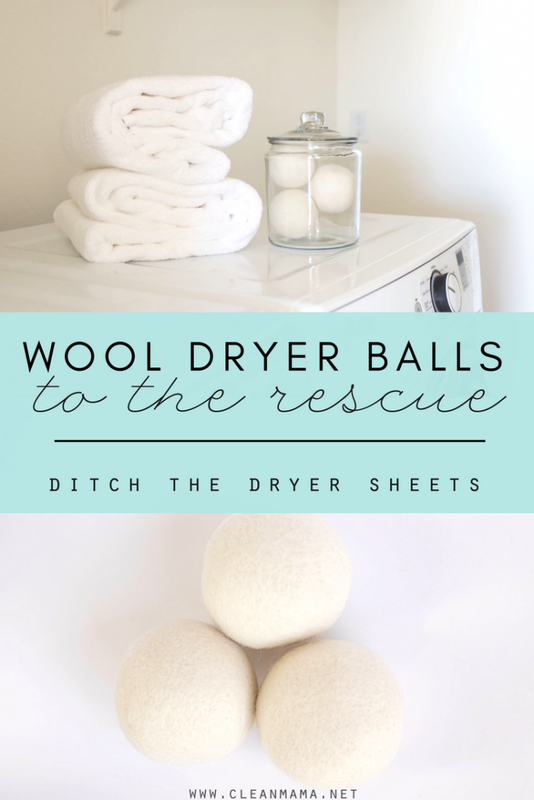 Wool dryer balls are designed to take the place of dryer sheets and fabric softener. Most conventional fabric softeners and dryer sheets contain artificial fragrances and ingredients that are known to cause and/or exacerbate existing respiratory and asthmatic irritations and problems. These ingredients are toxic and harmful to anyone, not just people with existing problems. 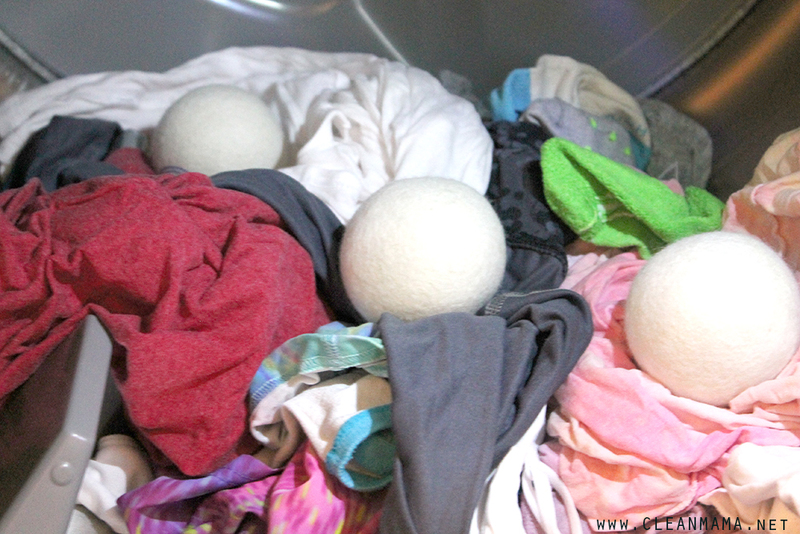 Place 3-6 (I use 3) dryer balls in the dryer with every load of laundry – store them in your dryer or in a cute dish or container in your laundry area so you can grab them with each load. That’s it! 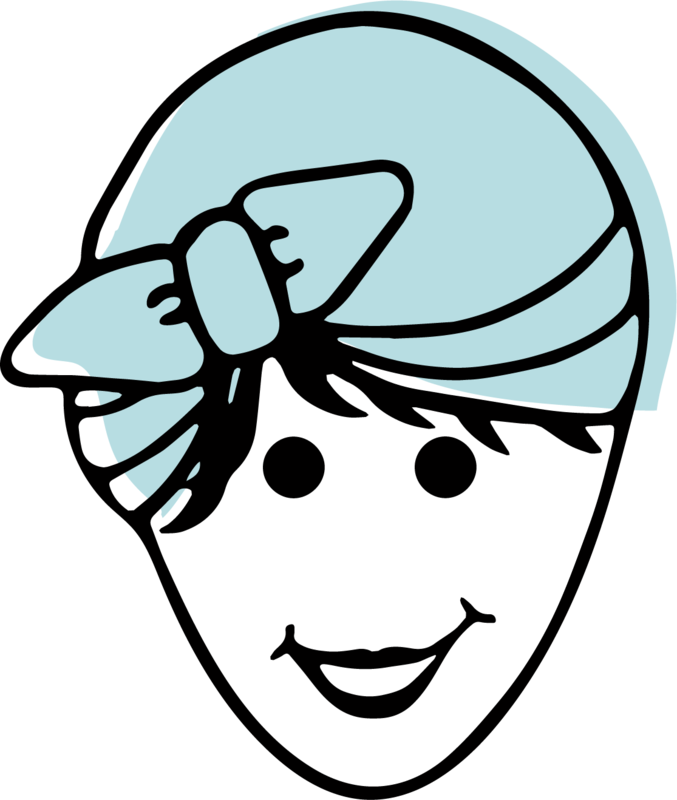 Miss the clean laundry scent? I get that! I use white vinegar as an additional fabric softener in the washing machine and I add essential oils to the dryer balls. Simply put 2-3 drops of your favorite essential oil on each ball (this might discolor your dryer balls but it will have no impact on their effectiveness), let dry thoroughly and add your clothes. Repeat when the smell dissipates, I find that it will last at least a week and up to a month. I’ve been using a deodorizing essential oil blend. DoTERRA (called Purify) and Plant Therapy (called deodorizing) have great ones. Lemon + clove is another favorite combination too. This technique is not a necessity but if you do choose to use essential oils make sure that they are pure essential oils and NOT fragrance oils. If you don’t use pure essential oils you might get oil marks on your clothes. Not all wool dryer balls are the same! I did a lot of research when I was sourcing mine and found that many don’t use ethically sourced wool and that they aren’t felted by hand. These two things make a great dryer ball that lasts for years. 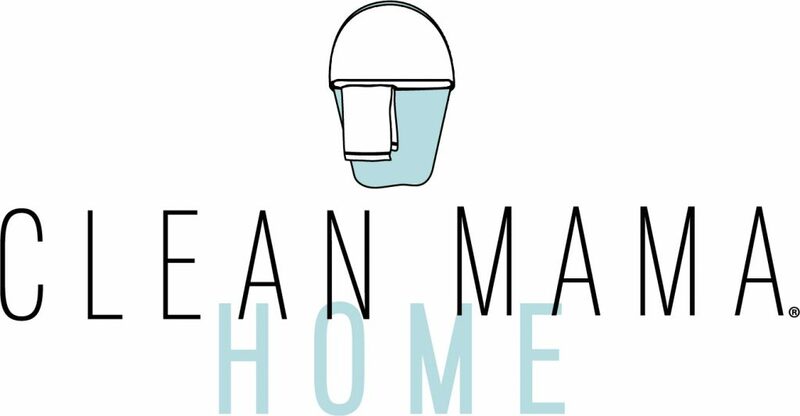 Clean Mama Home Wool Dryer Balls are unbleached and fragrance-free wool from family-owned farms in New Zealand and hand-felted by women in Nepal to support their families with this craft. At the end of the laundry load, they work beautifully and are an excellent non-toxic swap for dryer sheets. When will your dryer balls be back in stock?! What if i have 2 in 1 washing machine, with the dryer incorporated? I dont use separate programs either. I would use white vinegar as a softener, but definitely go with the factory recommendations. I made my own dryer balls with wool yarn. doTERRA has instructions on their website. Search doterra dryer balls and the blog post is right there. How can I clean my wool dryer balls? 3 of mine were dropped out of the dryer onto a dirty floor. Try a lint roller and then a barely damp cloth with a drop of soap. Rub the dryer ball with the cloth and repeat until it’s clean. Dry in the dryer. Hi! Do you mix the dryer balls with the laundry i.e. Add a few items of clothing and then add a ball, add a few more items of clothing and then add another ball, etc? Or do you just add all the balls at the same time? Thanks! I put them in at the same time. What do you do with the dryer balls at the end of their life? And how do you know when its the end of their life? Thanks for the helpful article!! I haven’t had any at the end of their life yet – I’m thinking recycle or trash? Hi, Can you use the dryer balls with microfiber towels? I know you should not use fabric softener. I just dry them on low heat – no dryer balls. 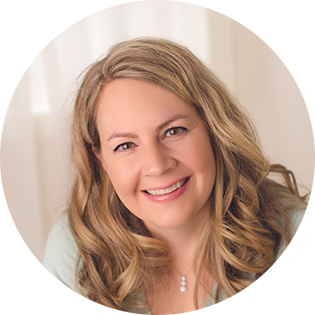 I noticed you mentioned DoTerra and Plant Therapy essential oils in this post. I’ve been looking at using essential oils but the options seem to be endless. What would you recommend is the best for a budget-friendly start? I recommend starting with lemon! I like the idea of not using dryer sheets. Unfortunately, I am allergic to wool. Is there a fabric softener alternative, besides,wool dryer balls? I’ve heard that essential oils in the dryer can be a fire hazard, have you heard anything about this?